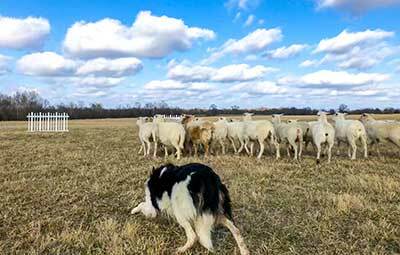 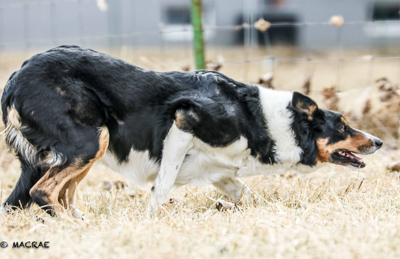 Our flagship offering, MacRae Way: Starting Young Dogs, is a comprehensive course designed to help you train your dog to become the very best sheepdog he or she can be! 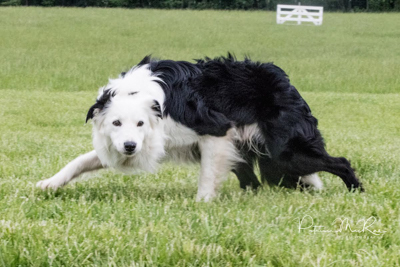 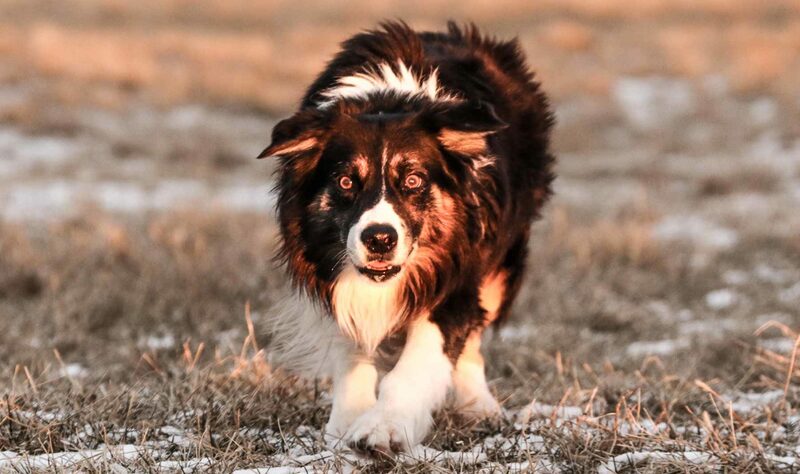 In this course, we train five dogs, detailing our 4 step system, founded on balance point; designed for both the natural outrunner and dogs that need training to achieve an outrun. 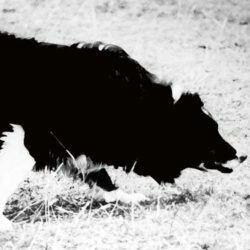 In this course, we instruct seven dogs at various levels of training, and detail our compartmentalized method, breaking the Drive down into four intuitive stages.